Depositphotos Stock Photo Agency surpasses 7 million high-quality stock photographs and vector images in its collection. Fort Lauderdale, Florida, 16 April 2012 – Depositphotos, the fastest-growing stock photo agency in the world, announced it has surpassed 7 million stock photographs, illustrations and vector images in its collection. The company continues its steady growth, and its image library has grown over 200% for past 12 months. This period was delineated by partnerships with the world’s leading photography makers including Yuri Arcurs, Monkey Business Images, Andres Rodriguez, Ron Chapple and Wavebreak Media. Thanks to Depositphotos’ global base of creative artists, Depositphotos’ image library continues to grow, and having higher diversity in content it becomes more attractive to SME customers. To consolidate its success and to increase its presence in U.S. market Depositphotos has expanded its U.S. team, appointed Elena Flanagan-Eister as Head of Sales and Marketing for U.S. region and opened sales office in New York City. Depositphotos buyers and contributors can now visit our NYC offices in person and discuss any questions with Elena herself. “The time for us is now and we are ready to take NYC by storm! 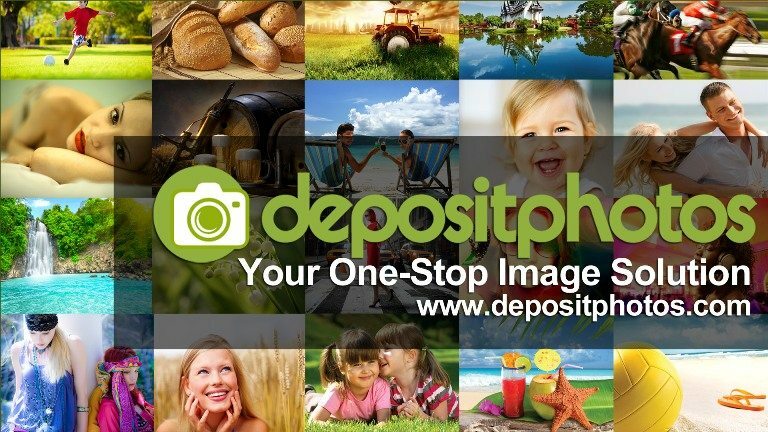 I am very excited to hear everyone’s opinion of Depositphotos, please come by and help us serve you better”, says Elena. As Depositphotos becomes a bigger player on the stock photography market it becomes increasingly more public. Just recently the company exhibited at Photoshop World D.C., The PictaDay and will be ready to chat with you at Visual Connections Chicago and the upcoming CEPIC Congress. Depositphotos is the fastest-growing stock photo agency in the world. Currently, it offers over 7 million stock photographs and vector images sold under royalty-free licenses. The stock photo library is increased daily by thousands of images, carefully screened and selected by moderators. The company is headquartered in Florida, USA, and has business offices in Germany, Great Britain, Ukraine and Russia. For more information, please visit http://depositphotos.com, and follow Depositphotos on Facebook or Twitter. Prev PostStart getting ready for Euro 2012 right now! Next PostDo you keep up with the latest photography trends? IS_2 does!